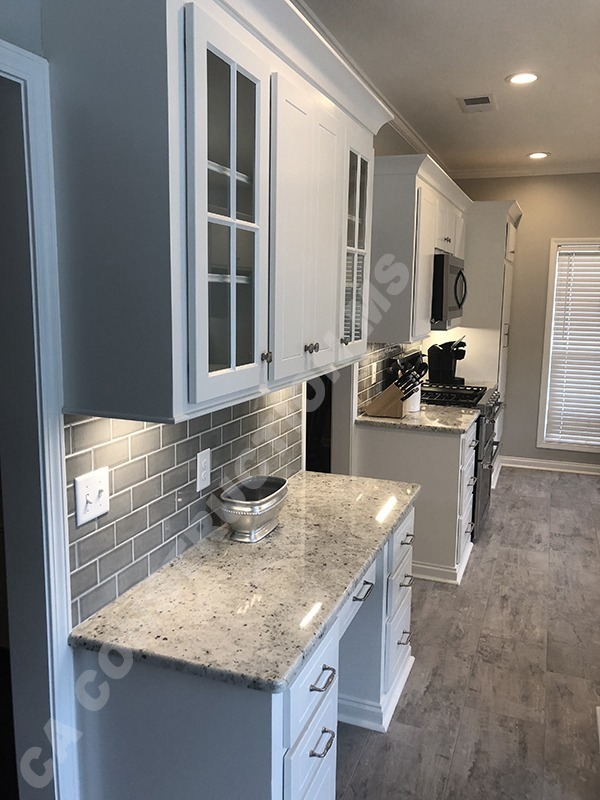 The kitchen is the heart of your home. 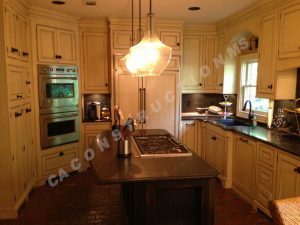 The space where meals and memories are made. 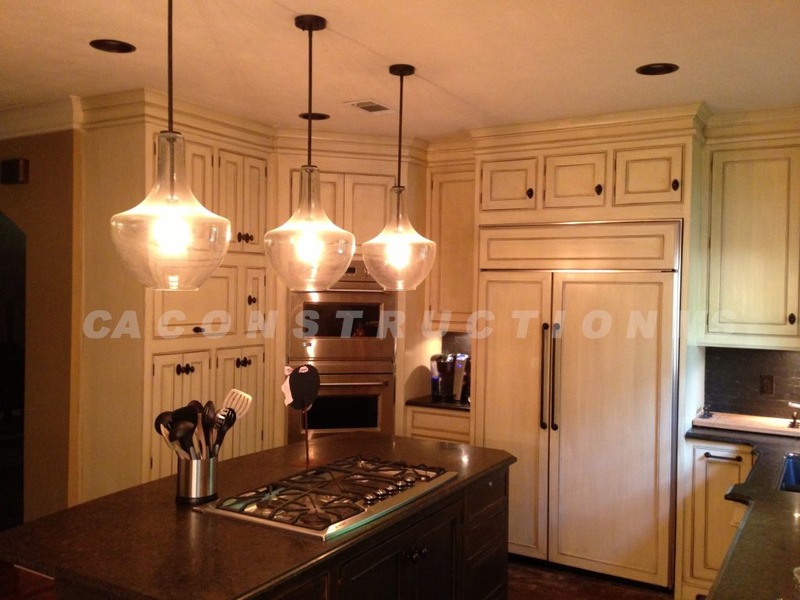 There is no better way to increase the value of your home than an updated kitchen. 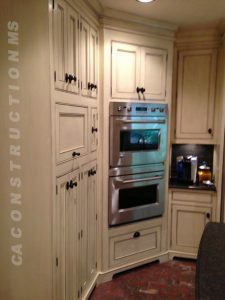 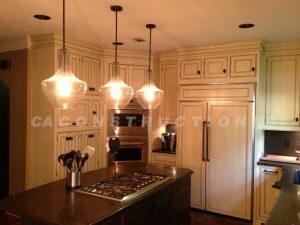 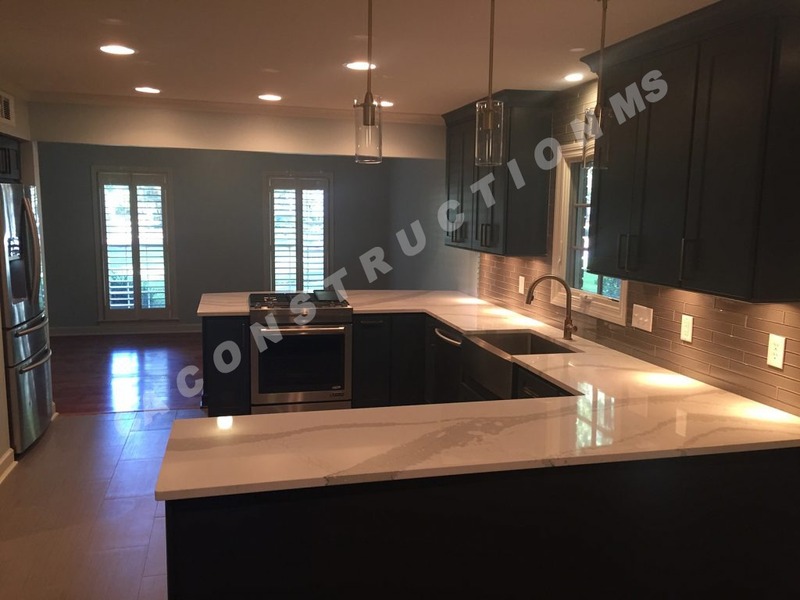 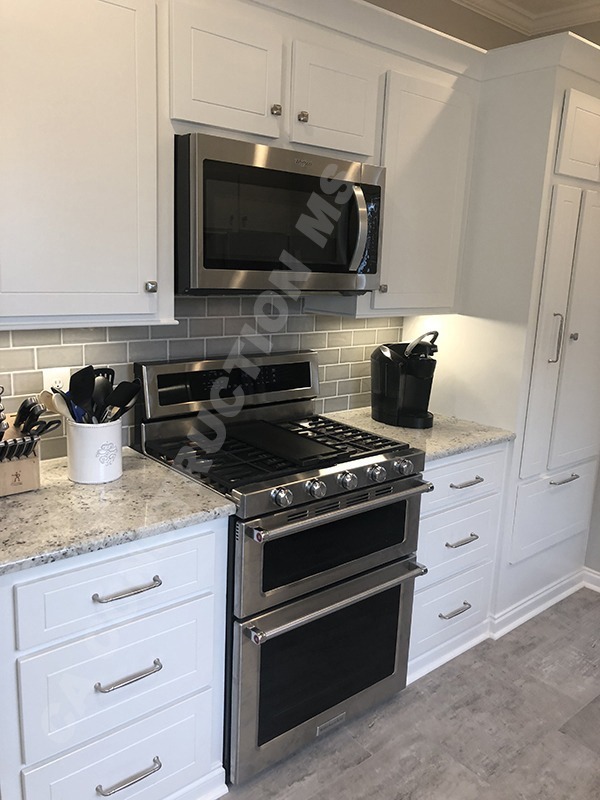 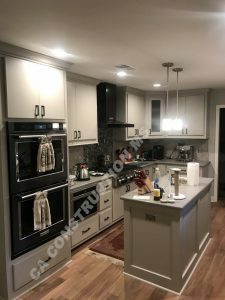 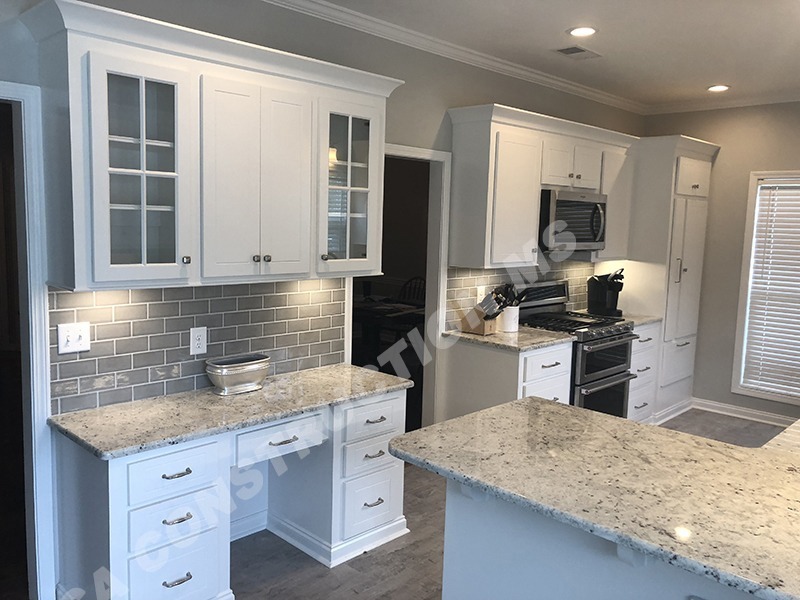 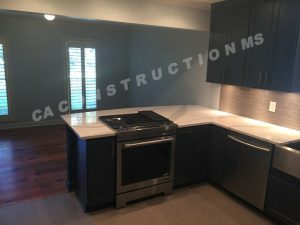 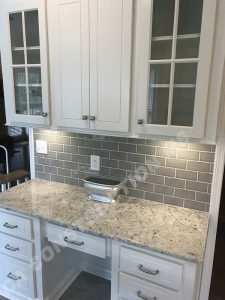 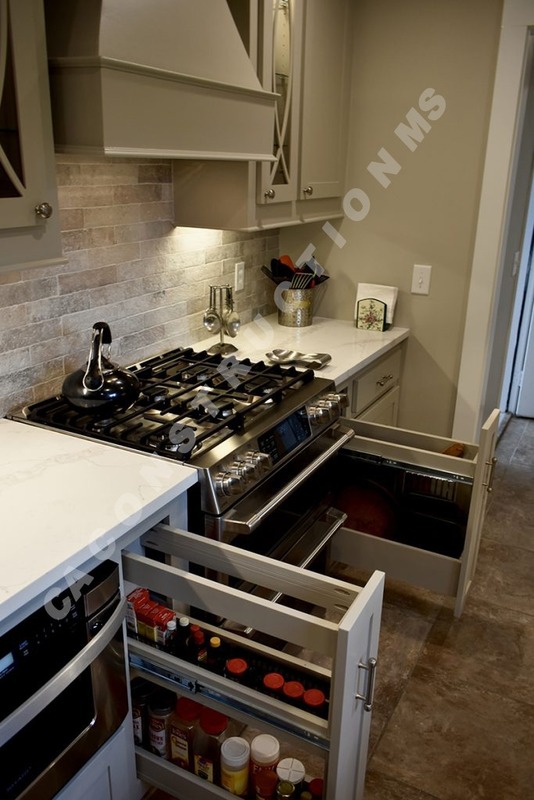 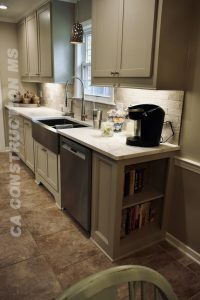 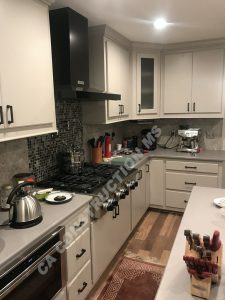 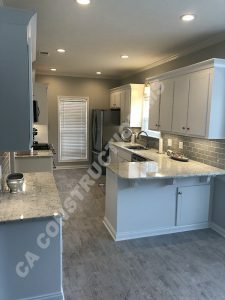 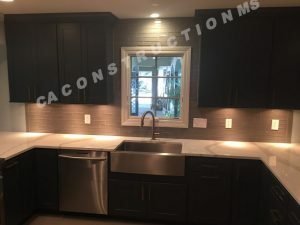 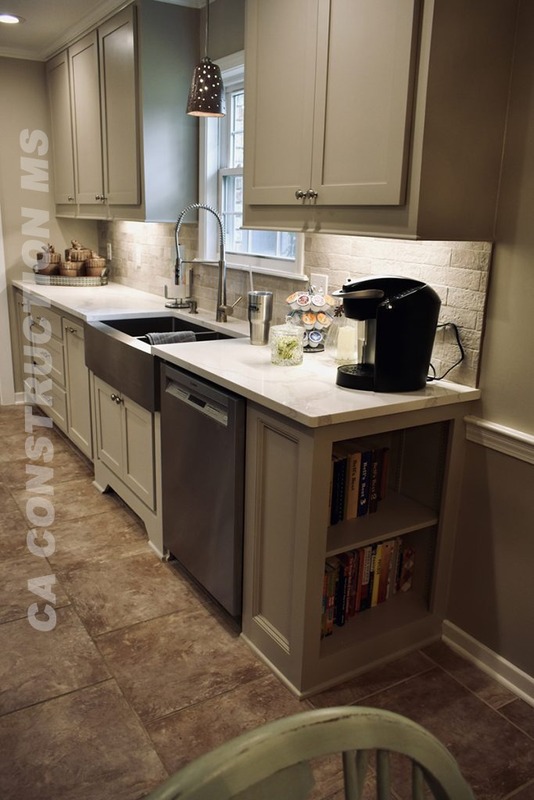 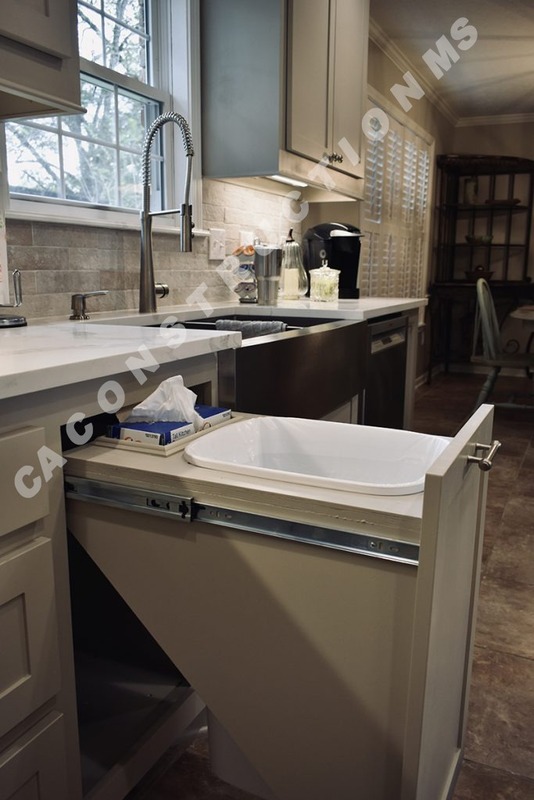 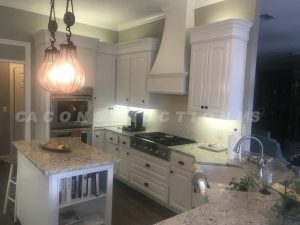 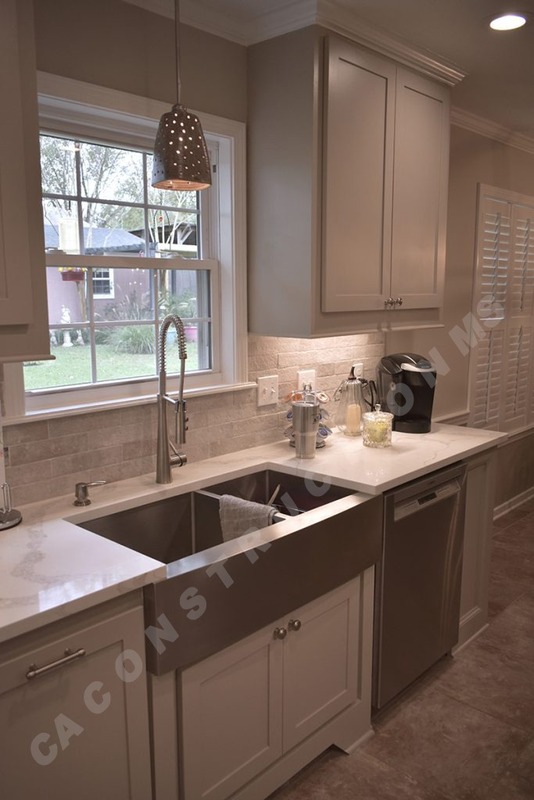 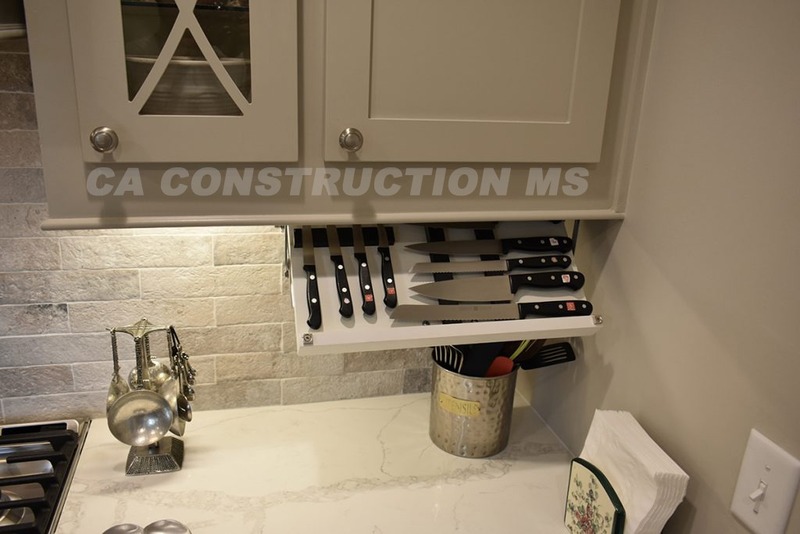 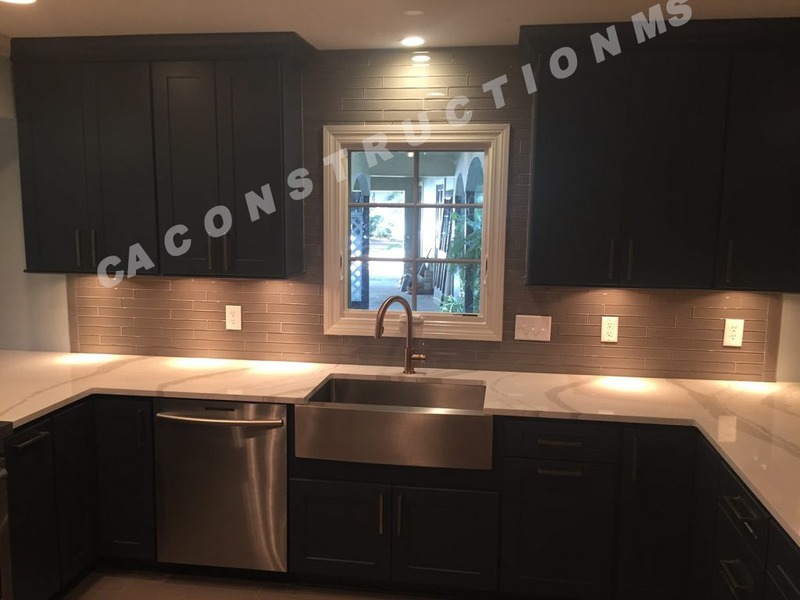 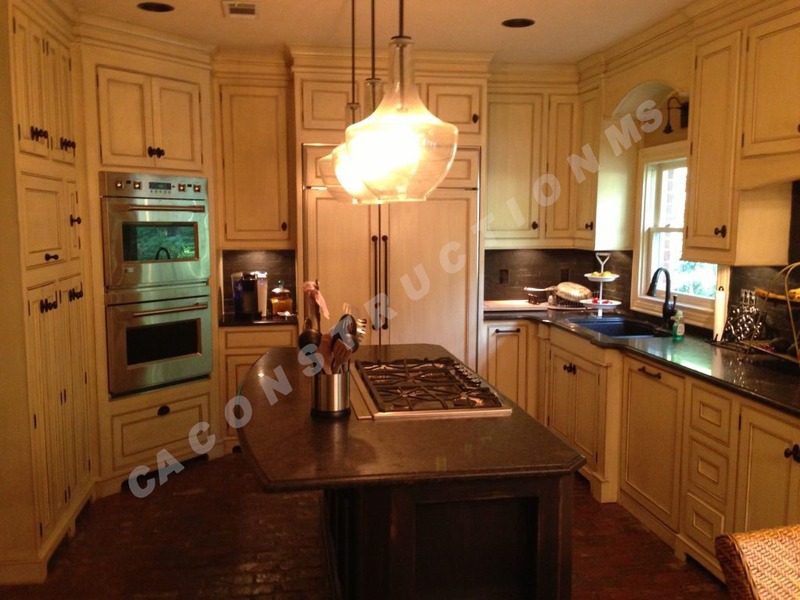 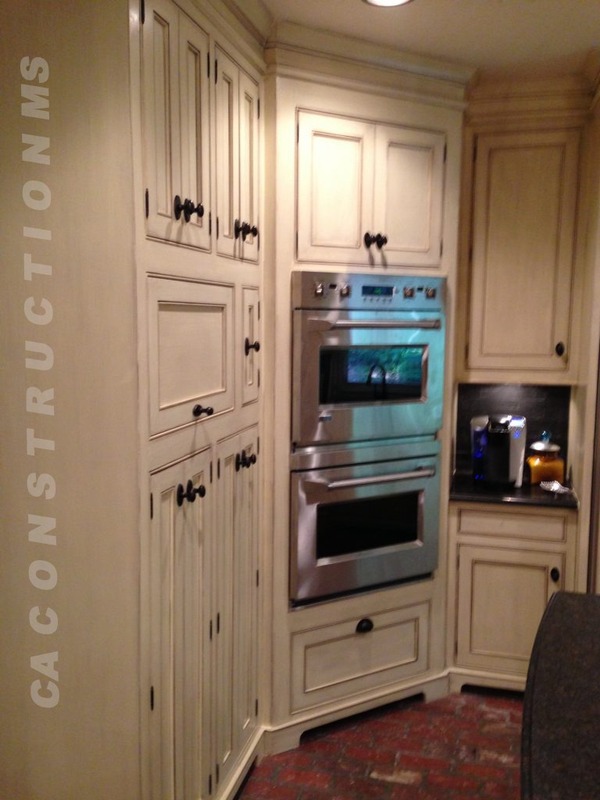 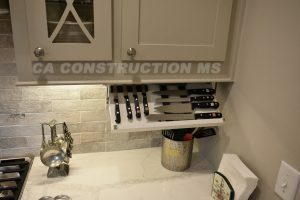 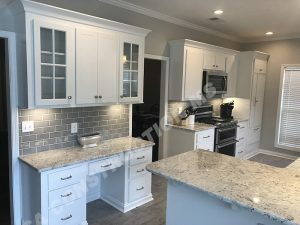 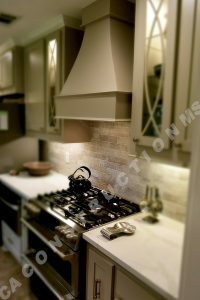 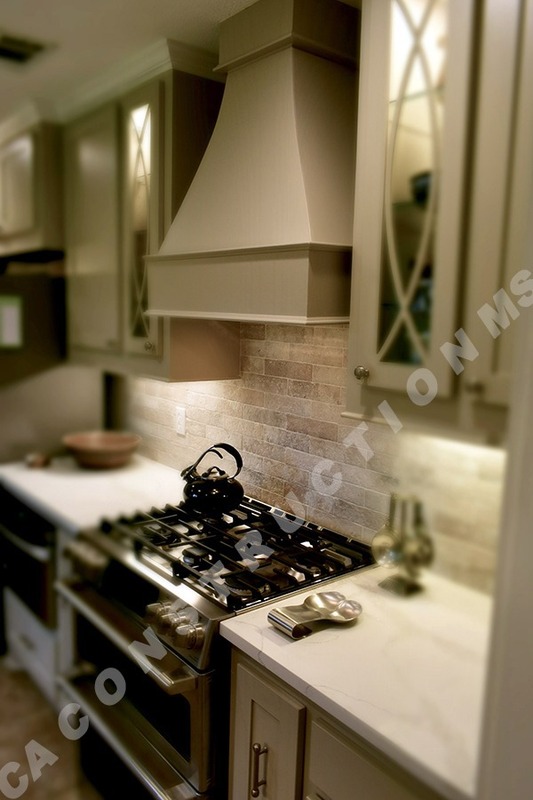 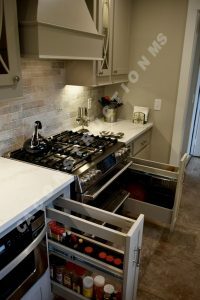 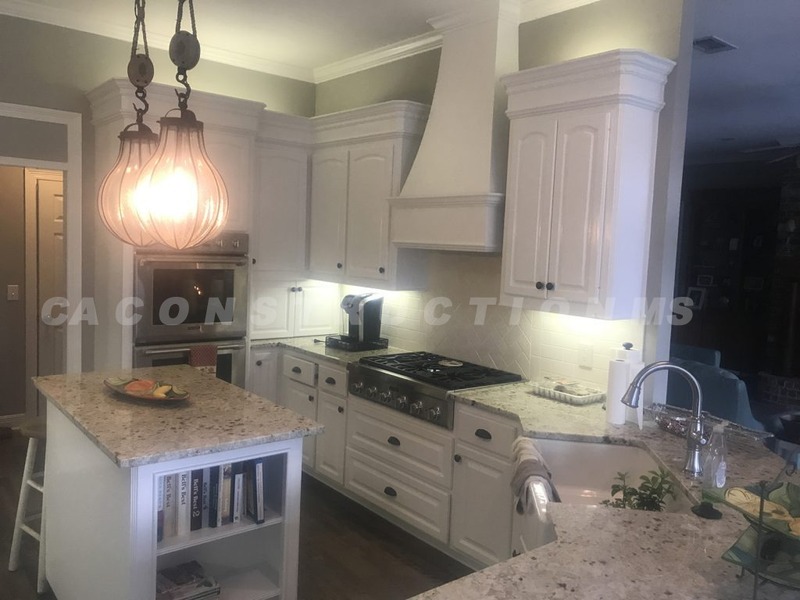 From custom cabinets, new counter tops and backs plashes, to new floors and appliances CA Construction can help you with all of your kitchen projects......Call CA Construction 601-497-4147 to schedule a free consultation today.